If you think people are born cool, think again. I've spent a long time analysing the wardrobes of those considered to be style trailblazers, and one thing I've learnt is that they largely contain the same things. 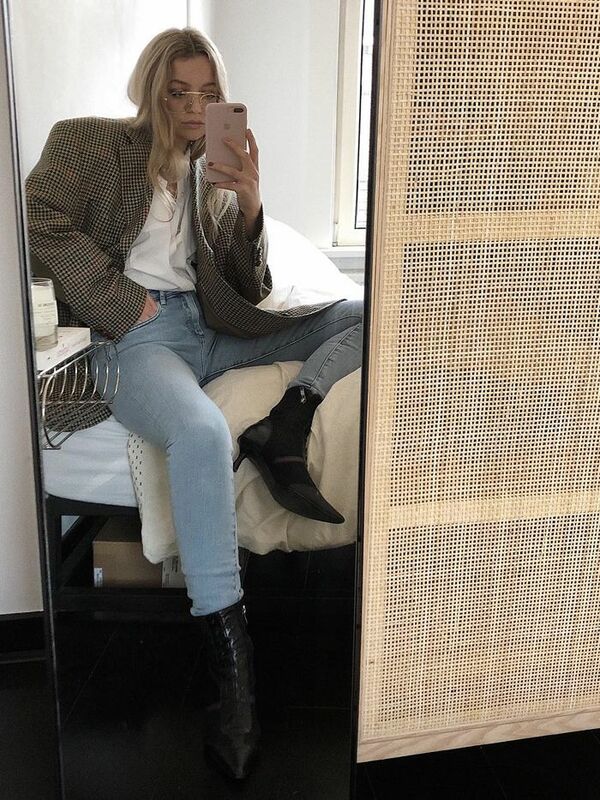 Oversized blazers, straight-leg jeans, tea dresses, and trench coats all feature heavily. However, the thing that really makes someone stand out from the crowd, sartorially speaking, is accessories. Accessories present you with the opportunity to add personality to your basics and, as such, help make your outfits look cooler. And although I'm a high-street girl at heart, I see the value in investing in premium accessories that were built to last. They may require some up-front spend but, in the long-run, you'll be glad of having more durable pieces at your disposal. Because, trust me—you'll be wearing them a lot. From logo belts and printed silk scarves to the shoes that have been the height of sophistication for the last 70-some years, keep scrolling to see and shop the cool fashion accessories that'll last you a lifetime. Style Notes: They might be all the rage right now but square-toe shoes go all the way back to the '40s, when they were usually found in slingback form. Invest in a pair now and rest assured you'll wear them for years to come. Style Notes: We can't think of an outfit that can't be instantly elevated via a neck scarf. Make like Anna and treat yourself to a logo-emblazoned number for extra cool points. Style Notes: Pearls are easily the biggest jewellery trend of the season, though there's no denying the timeless appeal of a string of pearls. 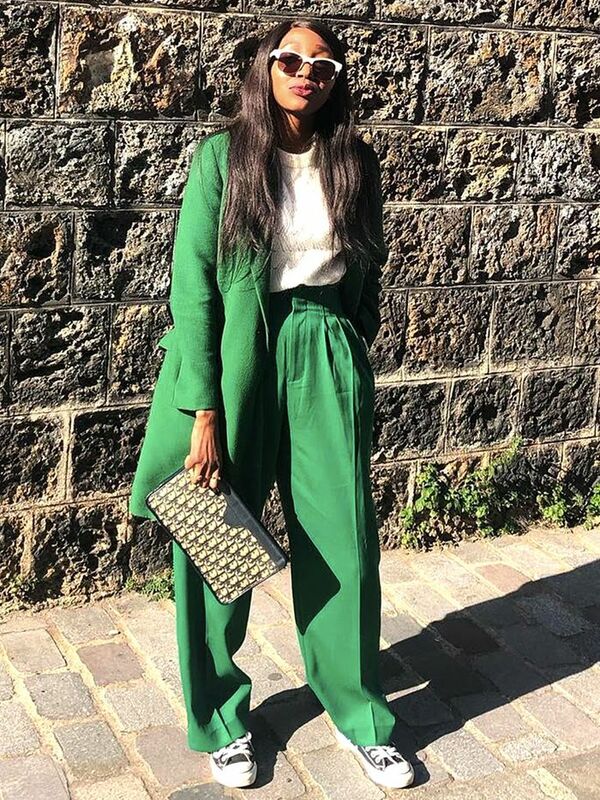 Follow Nnenna's lead by wearing yours with a playful knit. Style Notes: One piece of jewellery you can guarantee will never go out of style is gold hoop earrings. While there are plenty of cheaper styles to choose from, we recommend spending a bit more on a pair that'll last you for years (and won't turn your lobes green). Style Notes: A cheap belt—the type that you usually get free with a pair of trousers—can be spotted from a mile off. Instead, put your money towards the good stuff—one with a recognisable logo wouldn't hurt. Now that you're down with the coolest accessories, why not consider getting the haircut every fashion girl currently has?